ENDEAVOUR was built as a Leigh on Sea cockle boat and is there still. Built by local builders Cole & Wiggins in 1924, she is of timber carvel construction and her present engine is a Lister/Petter diesel installed in 2004. 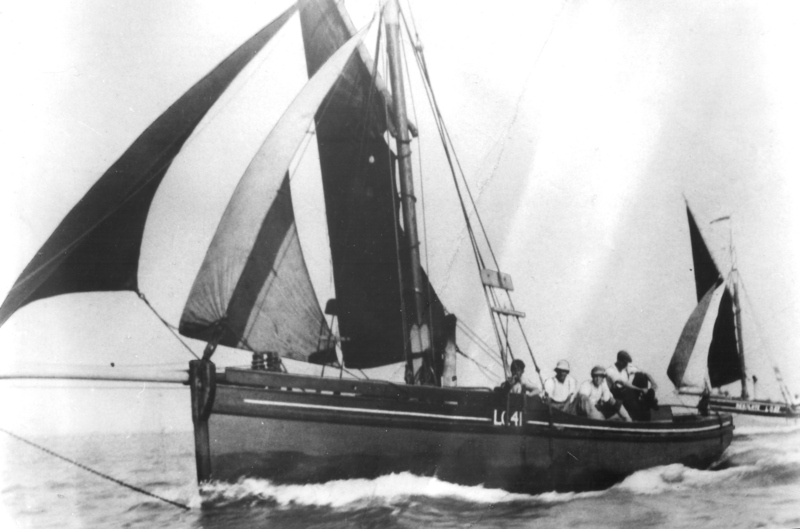 Since 1924 ENDEAVOUR has been owned by many Leigh fishermen and is the last remaining wooden cockle boat. 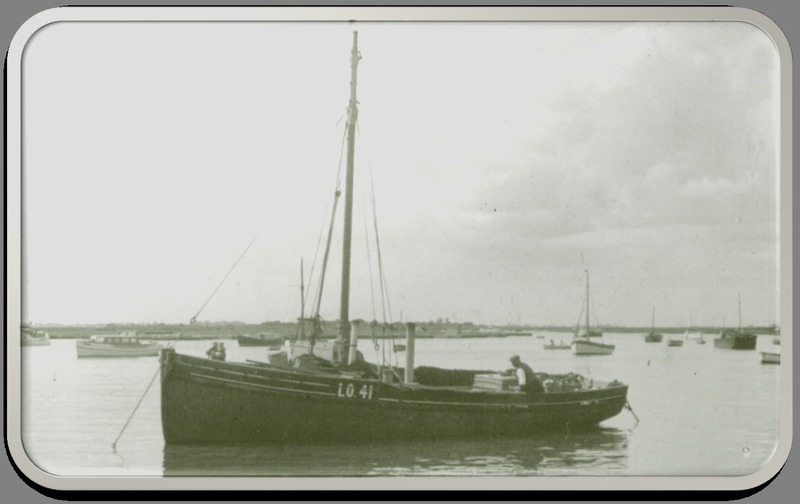 Apart from a brief interlude when she was called into service to aid in the Dunkirk evacuation during the Second World War, she has plied her trade in the traditional way which entailed sailing to the cockle beds, grounding on the falling tide so the crew could gather cockles and load them on board. At some time ENDEAVOUR disappeared from her trade and was re-discovered in Rochester where she was lying neglected. 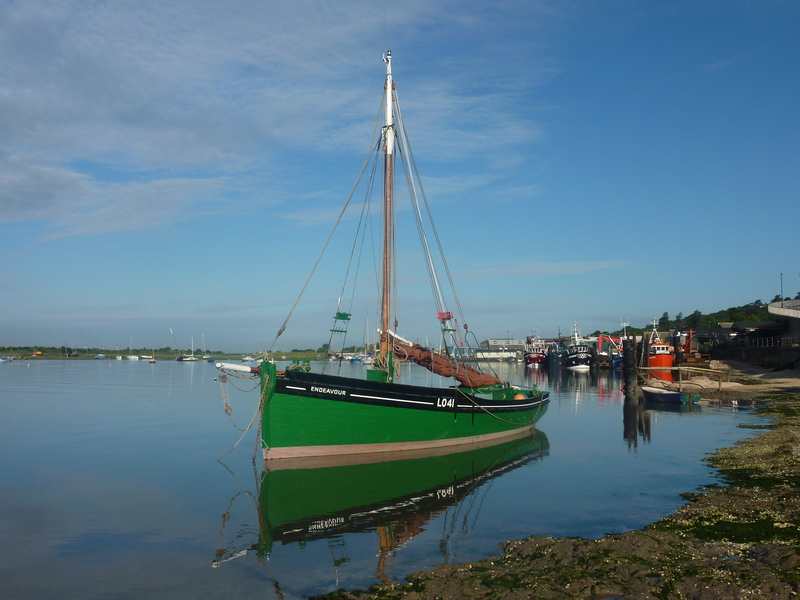 A local group from Leigh undertook to bring her home and restore her to her original condition. This was in 2003 and the restoration was duly completed. 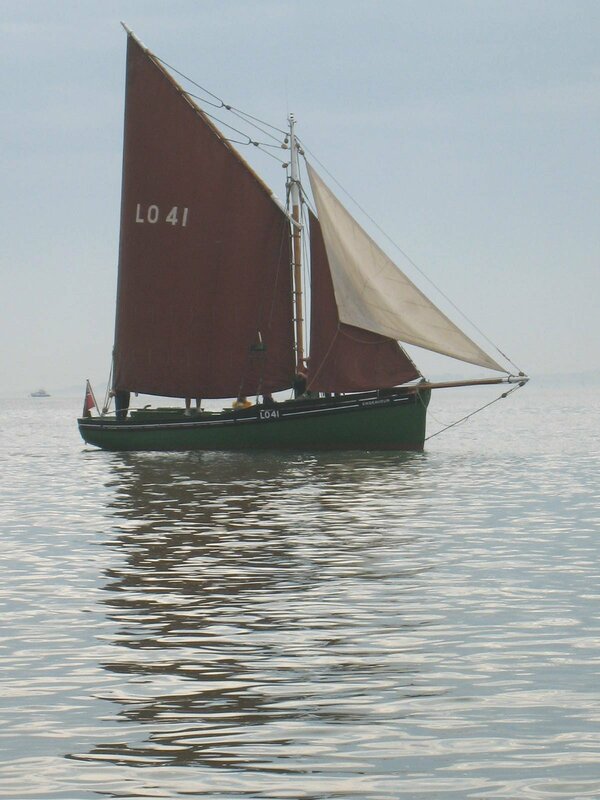 The vessel is now proudly displayed in her home port of Leigh on Sea and is involved in a comprehensive community and educational programme. 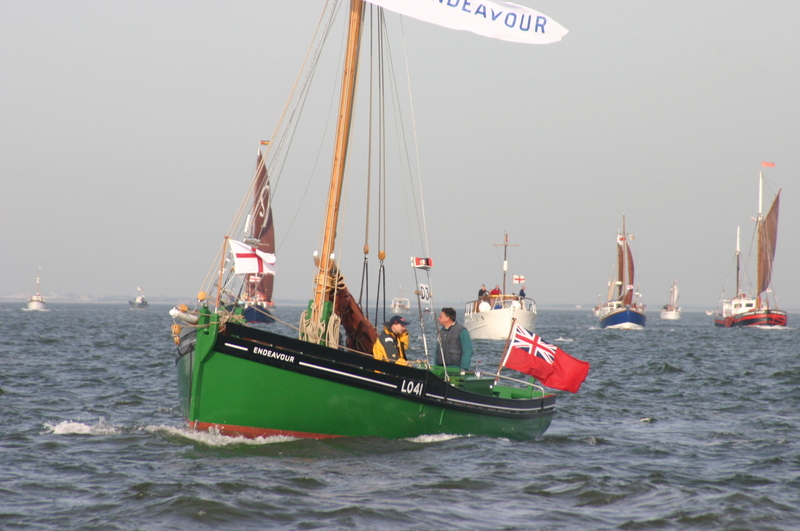 ENDEAVOUR has participated in commemorative anniversary returns to Dunkirk in 2005 and 2010 and took part in the Queen's Diamond Jubilee Pageant in 2012.